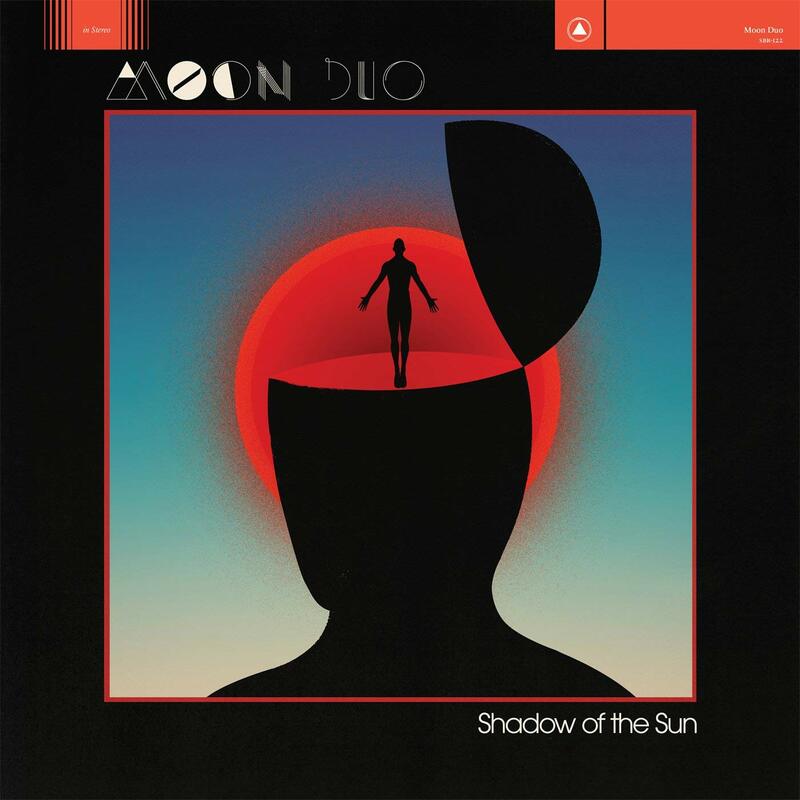 MOON DUO Got ‘SLOW DOWN LOW’ In 2015… | TURN UP THE VOLUME! From the band’s SHADOW OF THE SUN album (2015) – stream it here. SOMEDAYS Launch New Jangling Guitar Ripper ‘KNOCKOUT’….